With so many studios building major franchises that encompass multiple films, their movie release calendar just keeps looking further and further into the future. What’s more, when you’re the Walt Disney Company, you have multiple franchises running all at the same time through their multiple studios. The upside of all that is that we can take a look at an entire year of films from one studio and get an idea of what we’re in for three years from now. While release dates are always subject to change, the current 2019 slate for Walt Disney’s company looks absolutely insane. Not only are there many movies on this list, but some of them are highly anticipated even now. Major sequels and the conclusion of not one but two major franchises will all take place in the same 12 month period. Here’s the list. 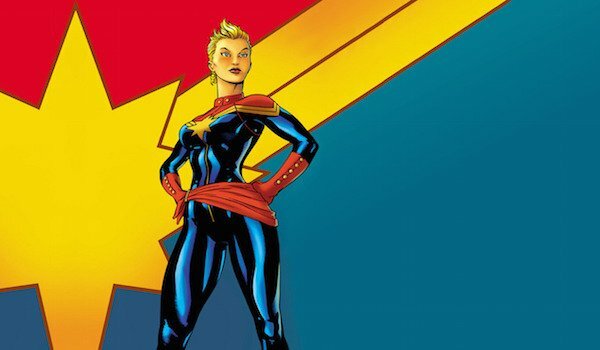 We’re still bummed that we have to wait until 2019 for Captain Marvel. This will be the first female-led superhero movie from Marvel Studios and that by itself makes it a high-interest film. Every woman in Hollywood who’s ever thrown a punch has been rumored for the role, and most that haven’t, thrown a punch that is, would love to start here. This one has reportedly been a tough script to write, but they still have time, and an amazing pair of writers making it happen. 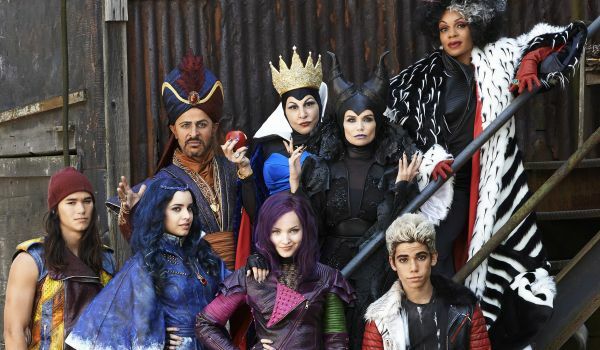 With the success of Maleficent, Disney has been looking back at their history of animated fairy tales and begun turning them into live action films. The only movie we know this isn’t is Beauty and the Beast which will hit in 2017. There are two other untitled live-action fairy tales set between then and this point in time, so whether this is Mulan or the one about Aladdin’s genie, or whether those will already be out by now, is still unknown. 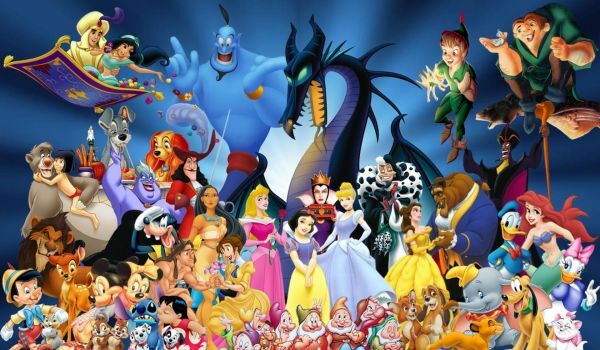 Disneytoon Studios is a division within Walt Disney Animation Studios. Generally, they’re the ones that handle the direct-to-video sequels for the major theatrical releases put out under the Walt Disney banner. They do, however, get their chance to shine in theaters from time to time. 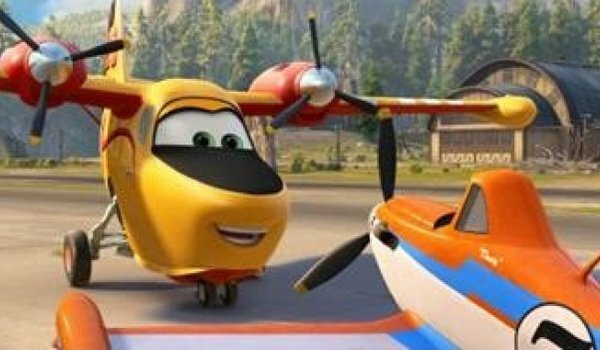 They did the Ducktales and Goofy movies back in the day, and more recently are responsible for the Planes movies. This may be the only film on the list that won’t be a record-breaker, but it will likely still be successful. If this movie is being planned for a theatrical release this early, expectations are strong. 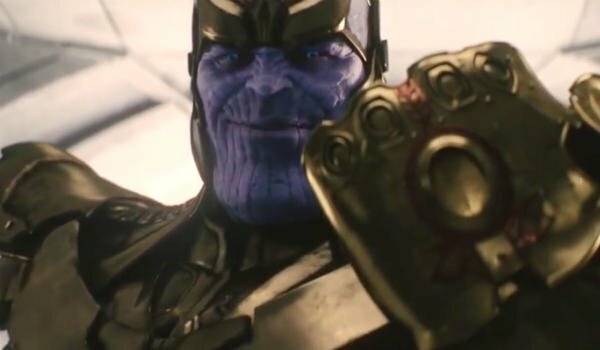 While Avengers: Infinity War - Part 2 will certainly not be the end of Marvel movies, it is expected to mark the culmination of everything the studio has been building towards since they started this whole thing with Iron Man. The last two movies with Avengers in the title have become two of the biggest box offices successes ever. This one could very easily surpass them all. If seeing the culmination of the Marvel Cinematic Universe wasn’t enough, less than a month later we will see the end of the new Star Wars trilogy. 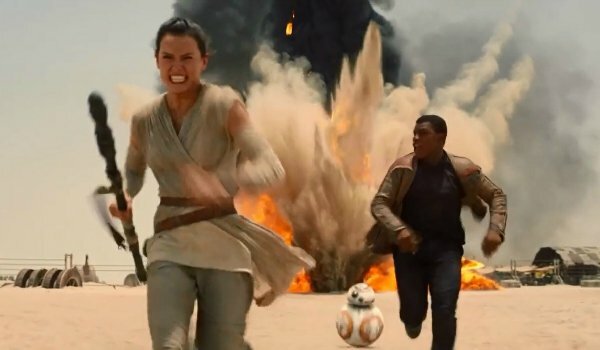 Star Wars: The Force Awakens has become the biggest movie in the history of the domestic box office, and if another Star Wars film has a chance at outdoing those numbers, it could very well be the movie that wraps up the story of this trilogy. 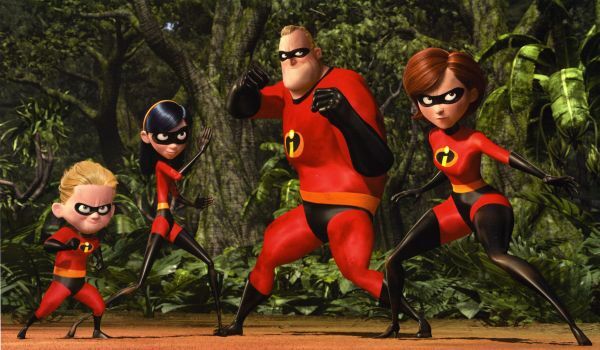 While nearly every Pixar movie is popular among fans, and does well at the box office, The Incredibles has become one of the most popular movies in their history. It predates any of Marvel Studios or DC’s movies and honestly was one of the best superhero movies ever made at the time. 2019 will finally see the release of this highly anticipated sequel. We look forward to seeing what magic Brad Bird can bring back to the franchise. 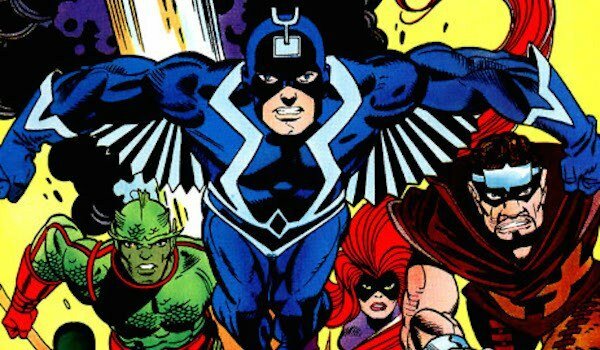 The Inhumans is the last movie currently announced in the Marvel Cinematic Universe. It looks to be a standalone film, in much the same way that Guardians of the Galaxy was, but it also has the potential of bringing the TV universe back in line with the movies as the Inhumans have played a major part on TV’s Agents of S.H.I.E.L.D. It’s possible we might get to see Vin Diesel in this one, but that’s about all we know. It’s also very likely this release date might get shifted to later in the year, because a new movie was just announced for a week later. The most recently announced movie on this list, the only thing we know for sure at this point is that it’s happening, and that both Harrison Ford and Steven Spielberg will be back. 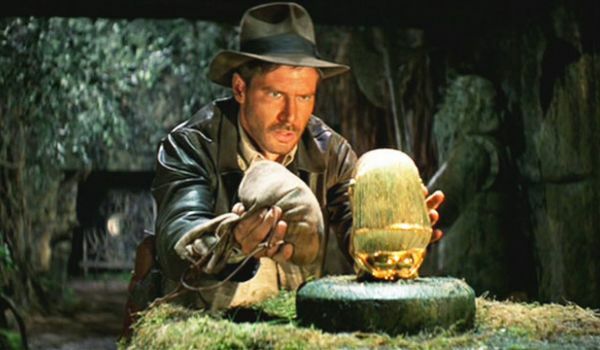 After the lackluster Indiana Jones and the Kingdom of the Crystal Skull, fans are looking forward to another strong outing for the aging archeologist. We’re not sure how much action Harrison Ford will be able to be involved in, but just seeing the man and the hat back on the screen should make fans happy. And to round out the year we’ll see one more live-action fairy tale movie from the minds of Disney. Could this be the live action Sword in the Stone or Reese Witherspoon’s Tinkerbell movie? Could this be pre-planning for a sequel to The Jungle Book which will be out in April? Who knows. It’s possible even Disney doesn’t know what will go here yet. It may not matter. By this point, Disney may have already shattered every record in the history of the box office.